The Contemporary Resort’s North Garden Wing was demolished between January 31 and April 6, 2007. This was to become the site for Bay Lake Tower. As we continue to celebrate “15 Years of Making Vacation Dreams Come True,” I’m pleased to announce an exciting opportunity for Members who call our original resort “home” to add 15 more magical years to their Membership. In an historic move for our company, we’re preparing to provide Members at Disney’s Old Key West Resort the chance to extend their Disney Vacation Club Membership through January 2057. 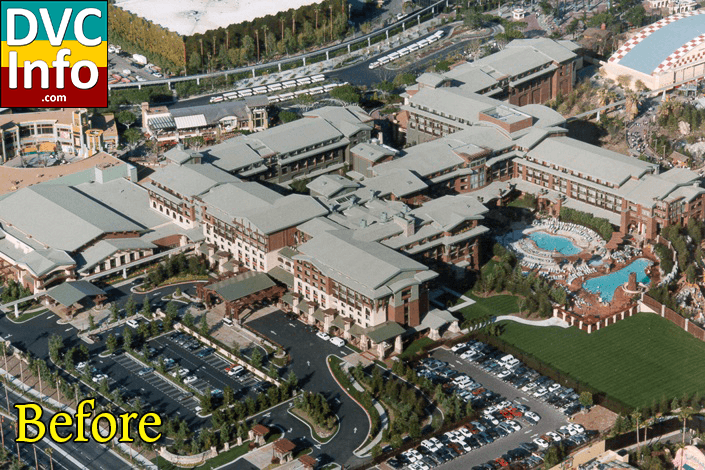 We’ll hold a special meeting of the Disney Vacation Club Condominium Association on September 24 to vote to extend the resort’s ground lease accordingly and, pending the outcome of that vote, we’ll formally present Members with this opportunity to extend their Membership term, or to decline by deeding their extension to Disney Vacation Development. We anticipate that a significant number of our Members will take advantage of this unprecedented opportunity, as our Annual Condominium Survey clearly revealed their interest in doing so. As you know, Disney’s Old Key West Resort holds a special place in Members’ hearts, and we look forward to sharing this unique opportunity with our original Member family. FURTHER RESOLVED: That for those members of the Association who desire not to extend their Ownership Interest beyond January 31, 2042, they may satisfy their obligation to pay the special assessment by executing a deed (with the formalities required by Florida law) conveying to DVD their Ownership Interest for the period January 31, 2042, to January 31, 2057. – All Old Key West DVC owners will receive a letter of offer to extend the ground lease of their vacation ownership from ending 1/31/2042 to ending 1/31/2057. 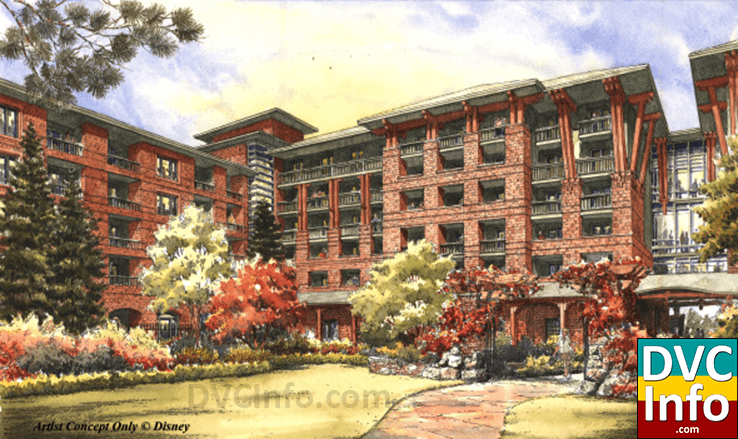 Meaning that the property OKW sits on will be leased from the Walt Disney World Company for an additional 15 years. – The price will be $25 per point to extend current contracts for 15 years. However if you accept the extension before 2/29/2008 Disney Vacation Development will pay $10 of that $25. Making the final cost to the owner $15 per point of you act before 2/29/2008. If you act after that the price will be $25 per point. – There is no cost to the owner at all if they choose not to do this. All that happens is they will assign their vacation ownership back to DVC for the period of 2042 – 2057. – This can be done per contract with DVC – so if you are like me and own multiple contracts you can choose to do one or both of your contracts. But each contract must be done for the full value of the points. – This only being offered at OKW for now. – No effect on current annual dues. – There will be no closing costs associated with the extension. 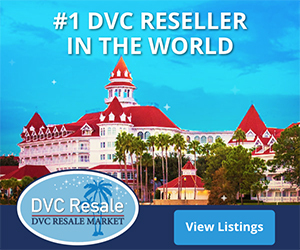 – Since DVC recognizes that there will be cost and time involved (paperwork will have to be notarized) even if you don’t accept the offer they are going to credit every owner $30 on their December 2007 dues to cover the costs. 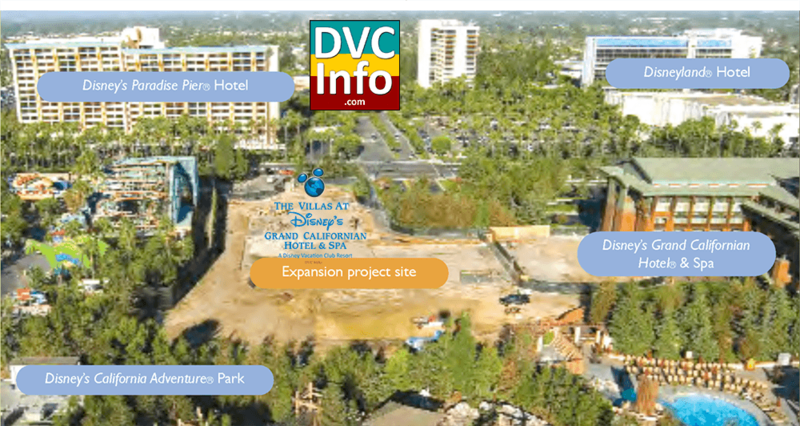 – It can be financed with DVC – current terms = 10.75% for 10 years. It can also be financed on your own, or paid in full or charged to a major credit card. 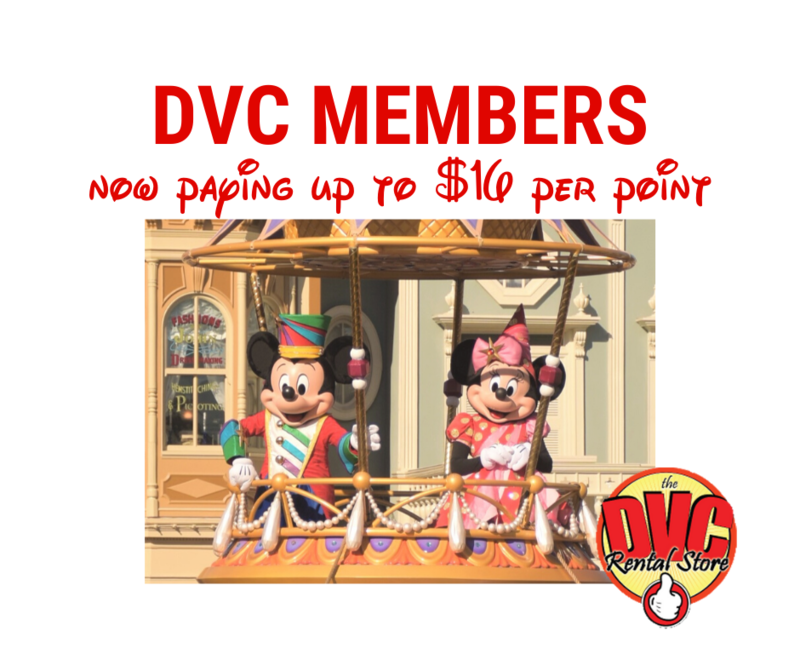 – Price of OKW points purchased through DVC prior to the resolutions being passed was $92 per point and ending in 2042. 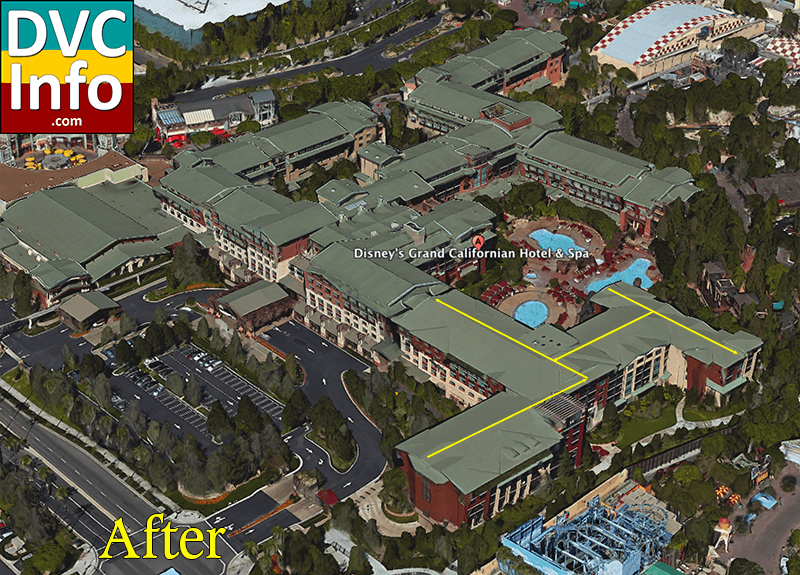 After the resolution passed OKW points are now $96 each and will end in 2057. 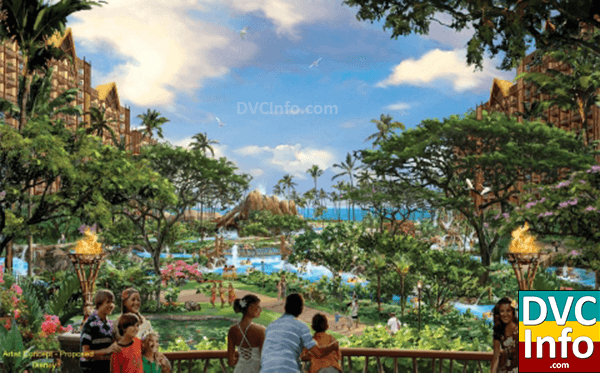 Walt Disney Parks & Resorts (NYSE: DIS) announced today that the company has finalized plans to purchase 21 acres of oceanfront property on Hawaii’s island of Oahu. 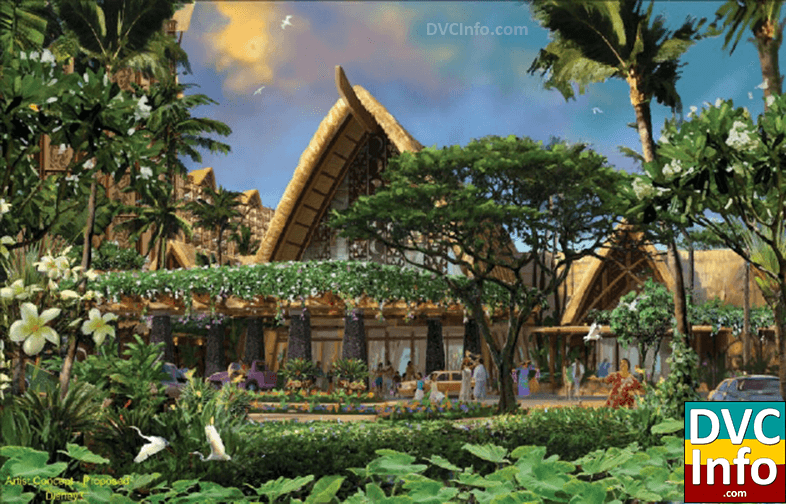 The property, located on the island’s western side in the picturesque Ko Olina Resort & Marina, Honolulu’s premier resort destination, will be home to Disney’s first mixed-use family resort outside of its theme park developments. The expansive resort, scheduled to open in 2011, will have more than 800 units including hotel rooms and villas for Disney Vacation Club, which is Disney’s rapidly growing timeshare business. Consistently ranked as one of the top family destinations in the world, Hawaii’s natural beauty and extensive offering of family activities make it an ideal location for a Disney resort. 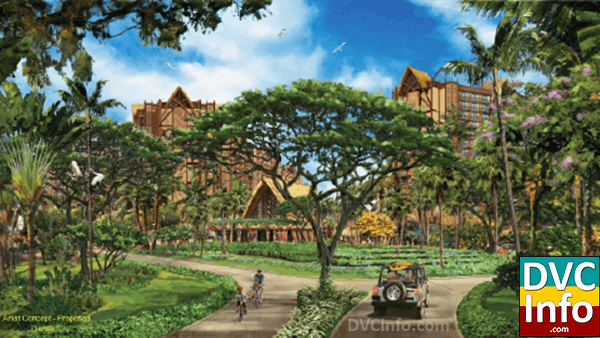 Part of the Disney resort hotel in Ko Olina will be dedicated to Disney Vacation Club, a timeshare program that helps families enjoy flexibility and savings on vacations for decades to come. By becoming a member of Disney Vacation Club, families can enjoy vacations at Disney destinations worldwide as well as more than 500 other popular Member Getaways vacation locations around the globe. Oct 4, 2007 | Walt Disney Parks and Resorts announced yesterday that it has purchased 21 acres of oceanfront property at Ko Olina Resort & Marina to develop the company’s first stand-alone hotel. 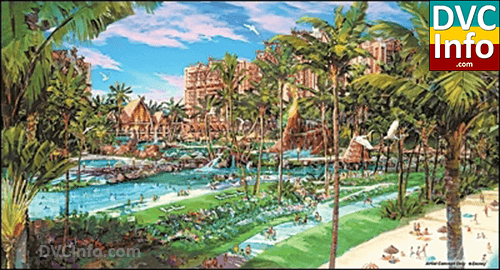 Disney paid $144 million to acquire a plot near Ko Olina’s Lagoon 1, where it plans to develop an expansive resort that will open in 2011, creating more than 1,000 jobs. 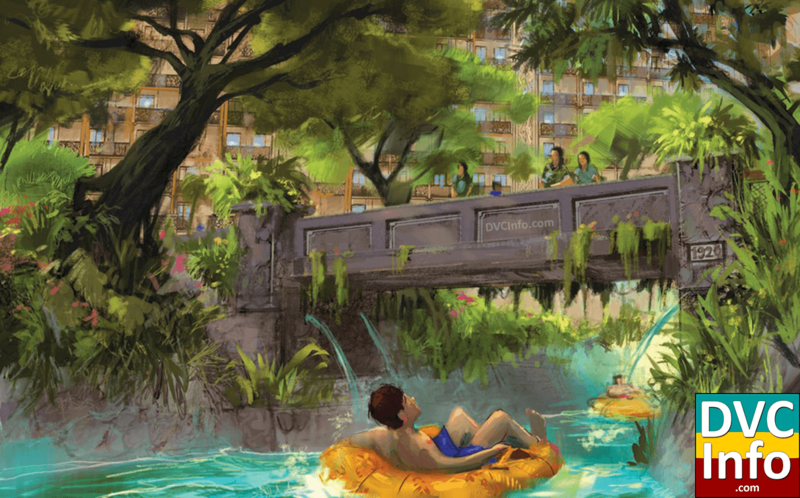 The mixed-use resort will have more than 800 units, including hotel rooms and villas for the Disney Vacation Club, which is Disney’s time-share brand. Total development costs are still undetermined. 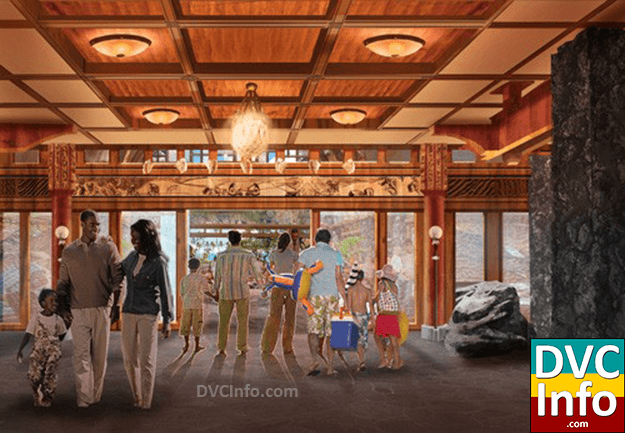 “This resort hotel will give our guests another way to visit an exciting part of the world, with a brand that they trust,” said Jay Rasulo, chairman of Walt Disney Parks and Resorts. Hawaii has been among the Disney Vacation Club’s most requested getaway locations beyond theme parks, he said. Beach vacations are the No. 1 most popular trips for families, and Hawaii is the second most popular destination after Florida. Hawaii’s natural beauty and family activities make it an ideal location for a Disney resort, Rasulo said. 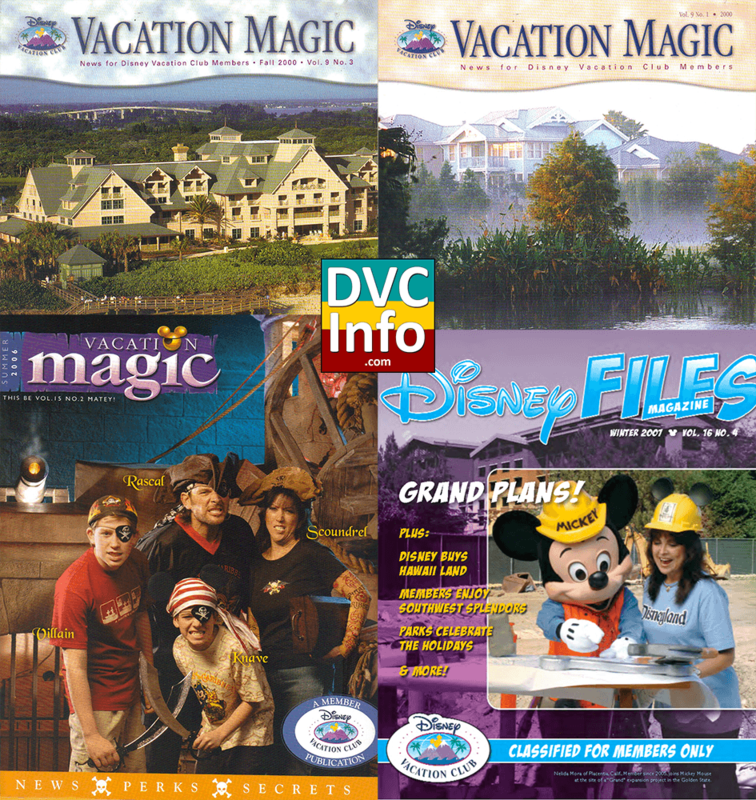 November 2007 | Vacation Magic, the publication for DVC members since 1992, is renamed to Disney FILES starting with the Winter 2007 edition (Vol 16 No 4).